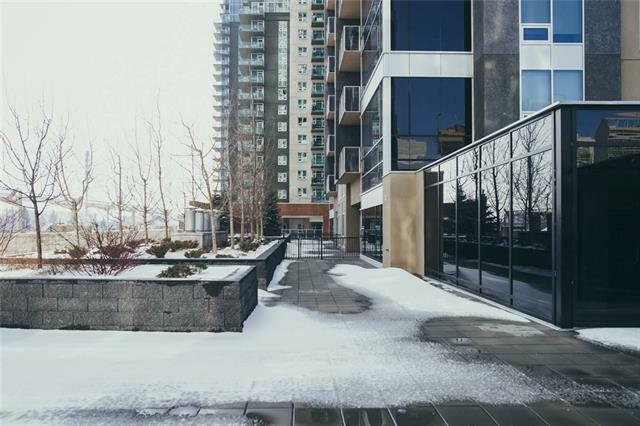 Luxury and location meet in this amazing Beltline apartment. With numerous upgrades including 9ft ceilings, granite counter-tops, and large windows this is the perfect home for the working professional. This one bedroom apartment features a stunning kitchen with loads of counter and cabinet space. Upgraded stainless steel appliances, including gas stove and timeless tiled back splash. 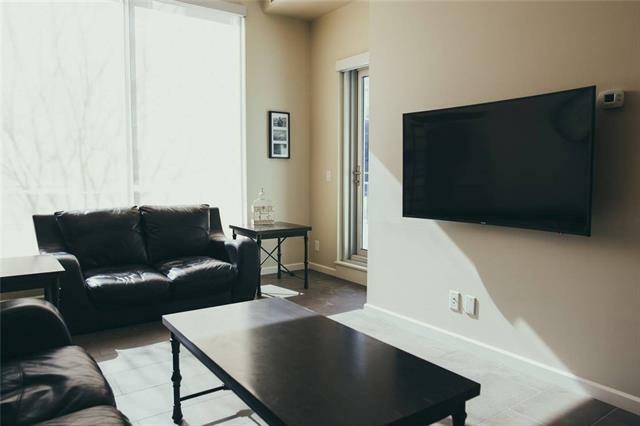 The living room has a large window allowing for stunning views of the city and plenty of natural sunlight. 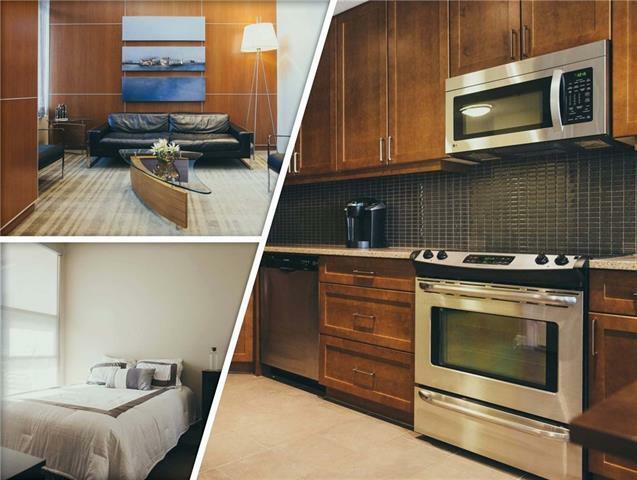 A large master suite with access to your private balcony, in suite laundry, and 4 pc bath round out this apartment. 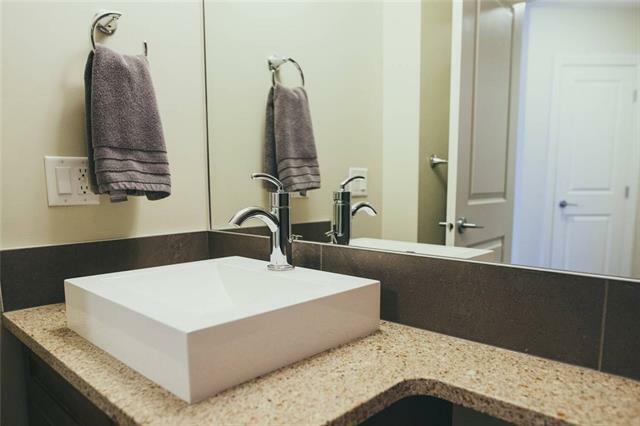 This unit comes with a titled terrace, titled underground parking and assigned storage locker. The building has it's own gym and also provides access to all the dining, entertainment and shopping amenities of downtown! Book your showing today!